Soil. Sun. Wind. Amiata. Our wine. We grow vines respecting environment and biodiversity, to create unique wines. What we're looking for in our wines is mirroring the peculiarity of our Montenero's terroir: each wine is unique as every different grape variety interacts in its our way why the soil. 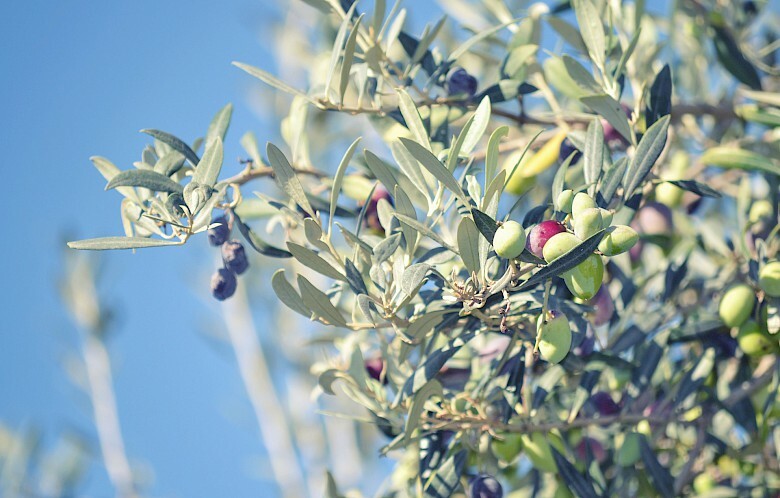 Fruity bright green colored olive oils, having well defined sensory notes and always balanced. Walking in the vineyards, listening to the sound the rock made under the feet, being surprised by a bee’s flight. 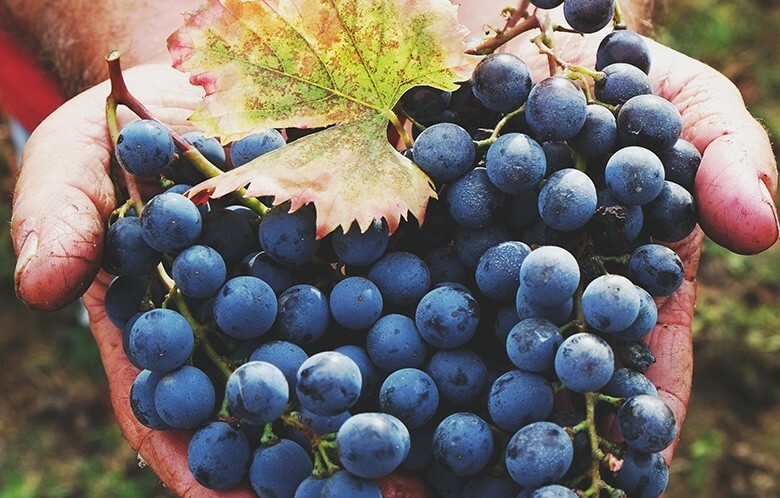 Watching the vine grows, the grape ripens, the bunches color themselves. Living the cellar jobs as rituals, tasting our wines, feeling them evolve and getting ready. Mirroring ourselves in our work is our biggest satisfaction.